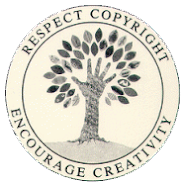 Kathy Hardy's Handmade Life: Photography & "Free" Earrings!!! 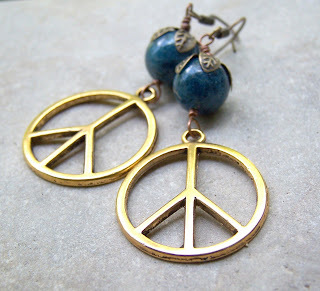 These are some new earrings I made for the shop today, called "World Peace". I thought they would make a wonderful accessory for wearing to the voting polls! Okay, so call me crazy! I started another Etsy shop and am now selling some of my photography. Please check it out and give me some feedback. I would love to know what you think about it ~ the pictures, the prices, etc. And, I tell you what, everybody that leaves a comment will be entered into a drawing for a pair of these awesome "World Peace" earrings for "free"! Yes, "FREE". I'll draw the name Tuesday afternoon and post the winner here on Wednesday. Be sure and leave me your name in the comment. This is one of the prints I have for sale. 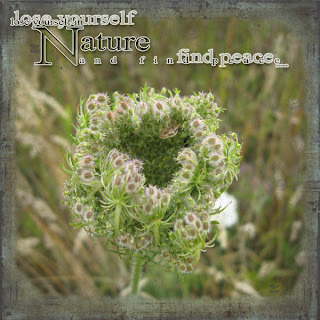 I love the proverb "Lose yourself in Nature and find Peace" ~ Happy Labor Day weekend everybody!!!! I love the photos Kathy, especially the Birth of a Flower. Is that a Jack in the Pulpit? I also meant to leave a note about your prior post; that Jack is such a cutie! I think the photo is awesome. I love photos of nature and flowers. They give me that sense of calmness. I think your jewelry style are of vintage arts. They're great.